Where is my phones "Sweet Spot"? or use the some cover of mine? After using my ring for a few days I decided to add my sweet spot sticker. Sorry about the poor quality low light and using my N7 to take the picture. The red box shows the orientation of the ring and I find it best to roll the ring over the sweet spot sticker. But as you can see I am using a case, a rather thick one at that and I very rarely misread. What ring are you using standard or alpha...? My alpha should be here this week...I also have the ringke case. Thanks, I'll report back when I receive mine. what do you think about a little hole made in the cover in that position? do you know someone did it? I wouldn't take my cover off, I've got no problem with the other tags! @Francesco one person I know didn't make an actual hole in the cover, but did wear down the material of the cover in just the right spot for the ring. That makes the cover thinner in that area and kind of guides the ring in for the unlock so that it works easily every time. You could make a small hole in the right shape for the ring to just sit in, that could do the trick for you. Well, my ring came & I've used it a little...hit or miss so far with the case. I'll try it later with the case off to see how much if any is improved. Also, I've been using a key chain tag for awhile now & know my sweet spot pretty good. & works every time...the key tag will be my backup if I have any problems. 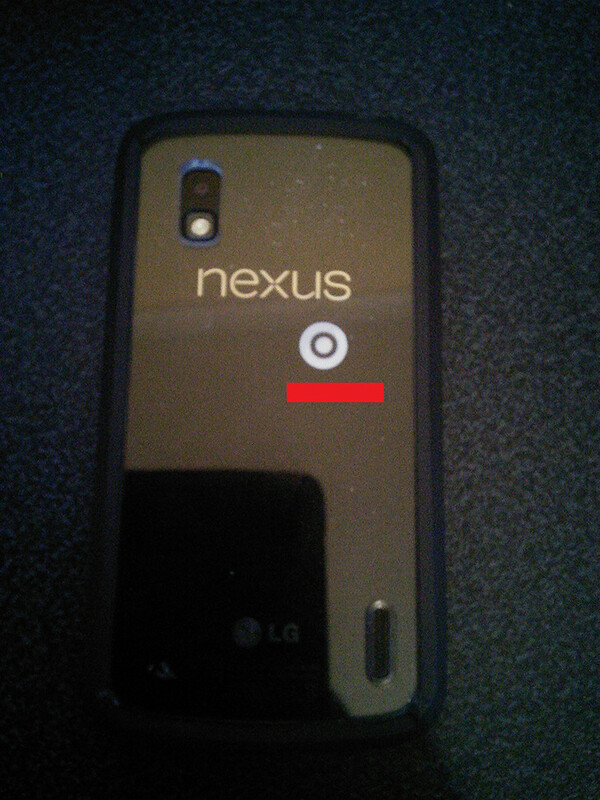 Without a case makes a huge difference with the Nexus 4 w/Alpha ring.